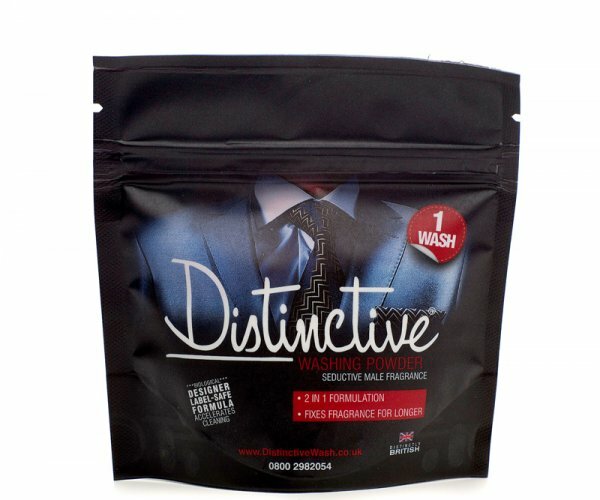 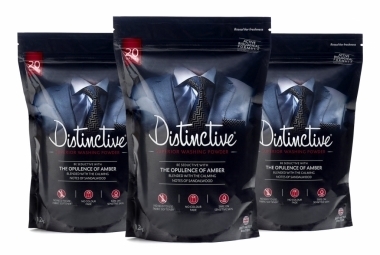 Distinctive travel detergent, is the sample pack size of our masculine fragranced washing powder. 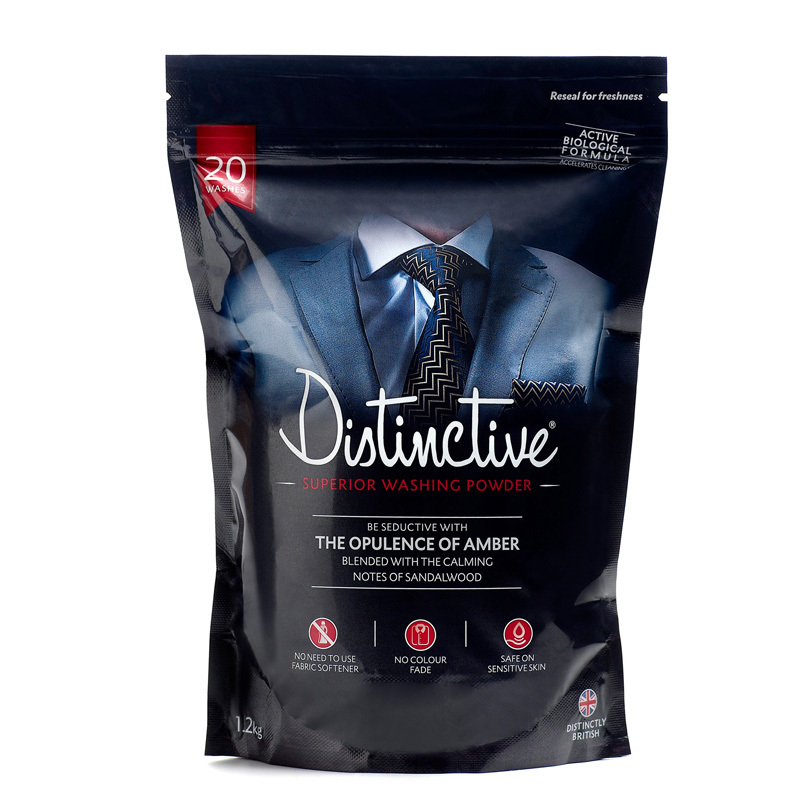 The perfect sized pack to enclose in your cabin bag when you are travelling. 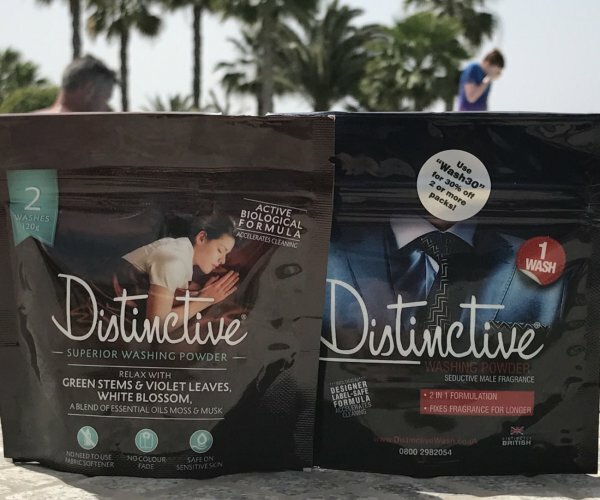 Our travel detergent is in powder form, therefore, it is not counted against your liquids quota for travel. 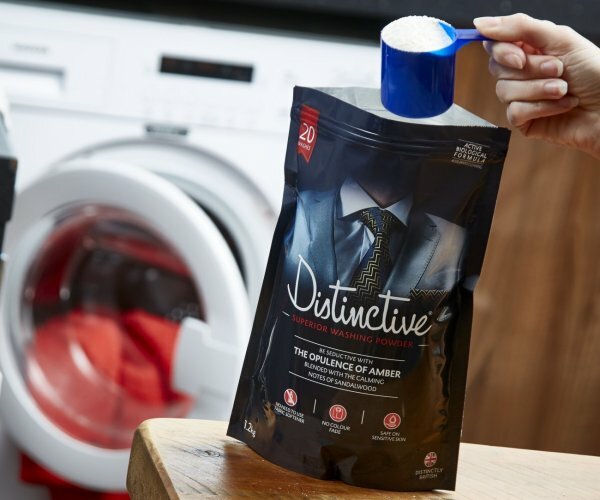 It has a handy zip seal top to keep contents from spilling whilst you are away. 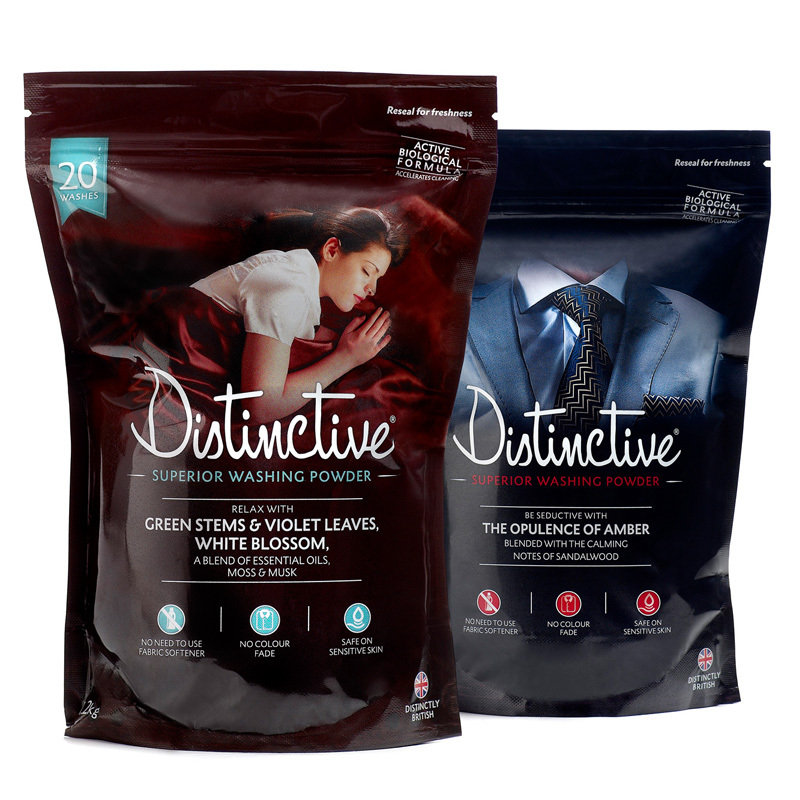 Please only travel with brand new packs or customs officials will be keen to establish the nature of the contents. 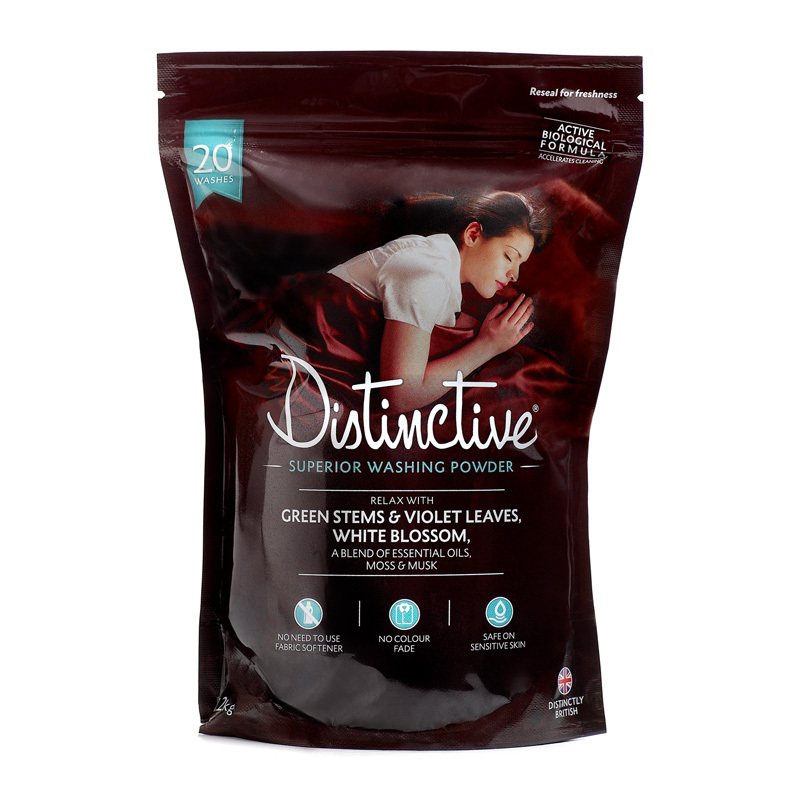 Use throughout the week for washing through all items of clothing. 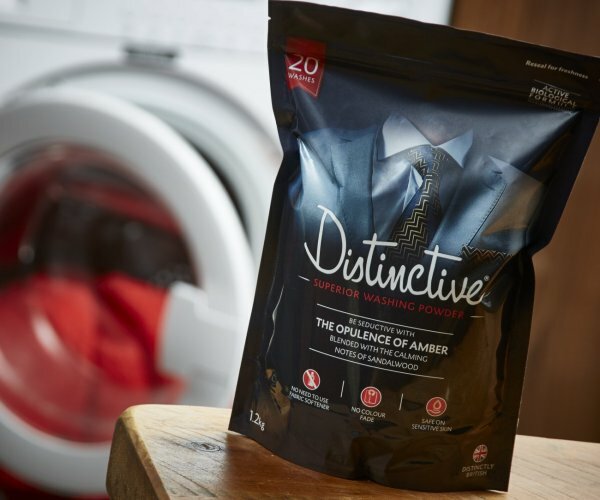 No access to a washing machine? 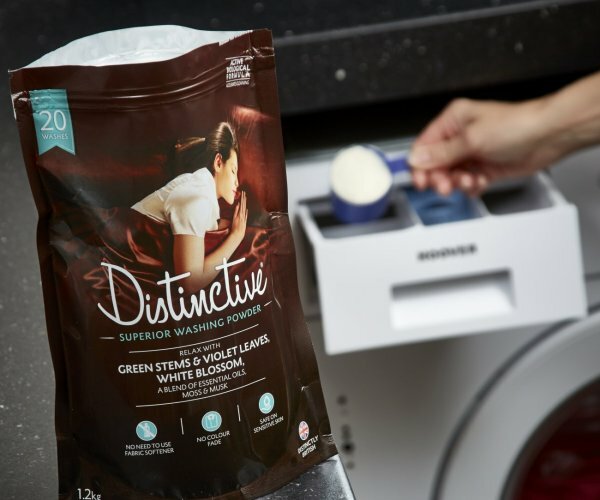 Not a problem with Distinctive travel detergent you can simply add the right amount of powder to lukewarm water and leave with dirty fabric to soak clean in a bowl or sink.